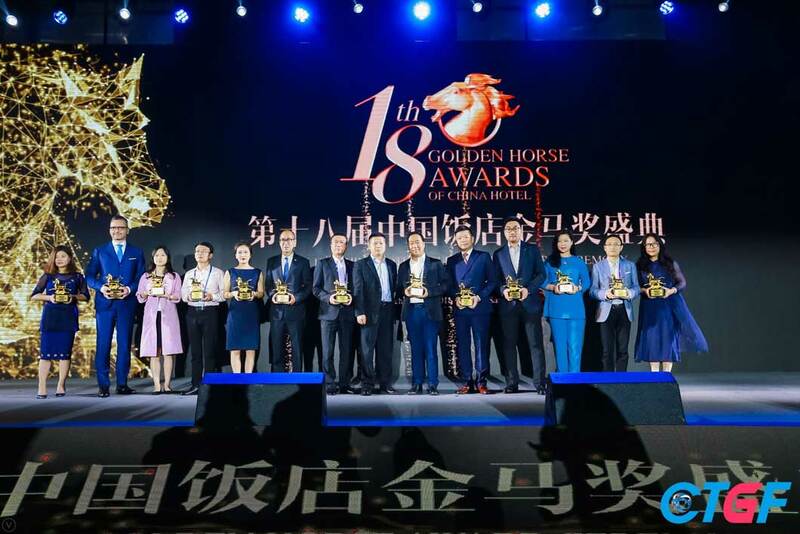 Tonino Lamborghini Hotels & Resorts received “Best Hotel Brands Award” at The 18th Golden Horse Awards of China Hotel ceremony, held on 22nd March 2018 at Hotel Les Atlantes Sanya. 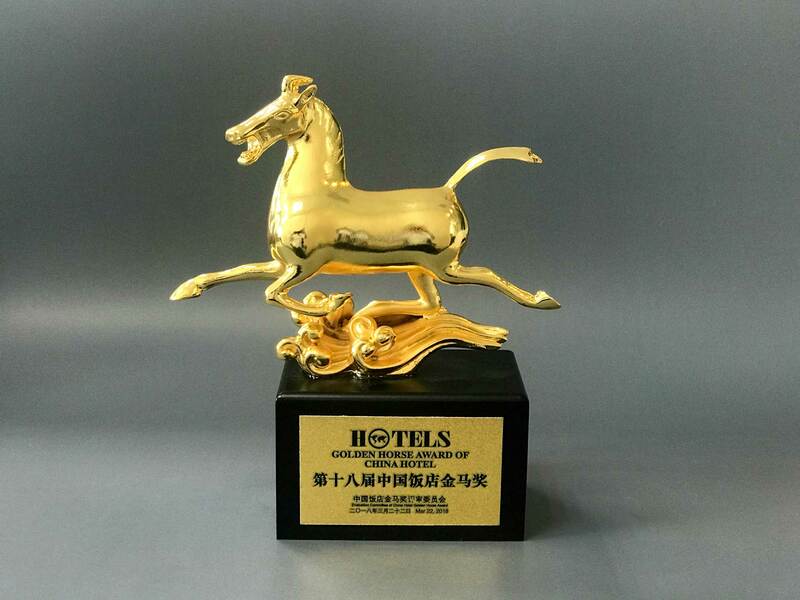 China Hotel Golden Horse Awards, nicknamed the “Oscars” of hotel industry, is regarded as the highest honor by hoteliers in the country. 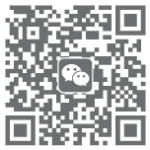 Over the 18 years of its continuous influence, the awards gained wide recognition and earned a reputation of being the benchmark of the industry.